This session will focus on the use of RNAseq to further clinical diagnoses. We anticipate this session integrating two foci, (I) focused on the use of RNAseq for clinical oncology testing (fusions); will complement the work done by Dr. Halling in DLMP to bring up this assay, and (ii) the use of RNAseq as a companion test to WES for profiling hereditary disease; this will complement the work done in Clinomics in this space. We anticipate inviting at least 2 external speakers. Examine the various aspects of alternative splicing, how it relate to hereditary disease, and methods that be used to characterize it. 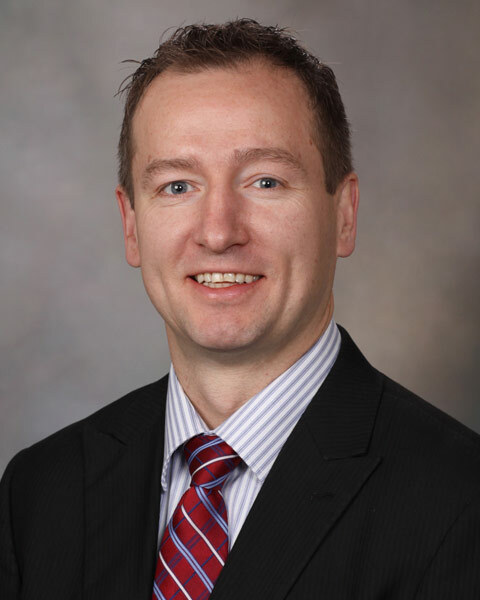 Kevin C. Halling, MD, PhD is a molecular pathologist and a Professor in Mayo Clinic’s Department of Laboratory Medicine in Rochester, MN. 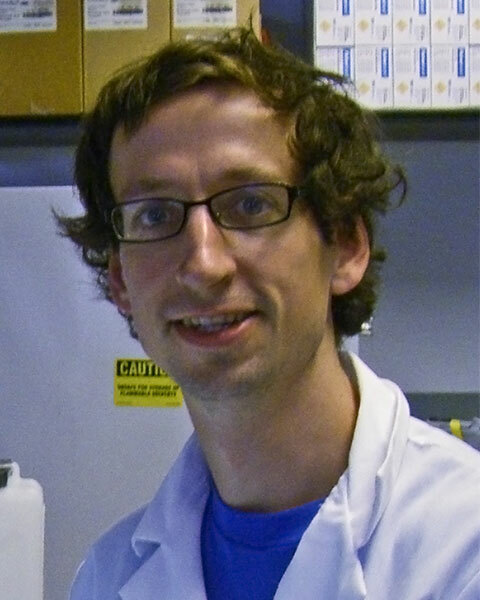 He is a co-director of the Genomics Laboratory which performs molecular oncology and hereditary disorder testing. He completed a PhD in Biochemistry and an MD at the University of Kansas. Then he did an Anatomic and Clinical pathology residency and Clinical Molecular Genetics fellowship at the Mayo Clinic. His primary area of interest is in the development of genetic tests that can be used for the diagnosis and treatment of sporadic and hereditary cancer. He and his team have developed a clinical RNA Seq assay that can be used to detect gene fusions in patients with various types of malignancies and are also working on other clinical applications of RNA-seq and other RNA testing methodologies such as Nanostring. Dr. Halling has published over 100 papers that mostly relate to genetic testing of cancer. 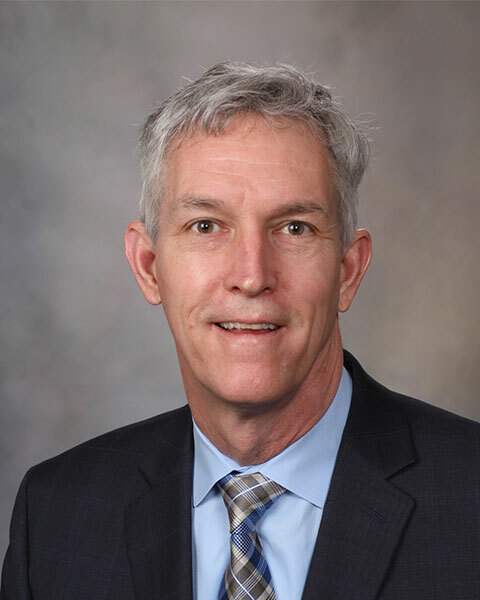 Bio: Kevin C. Halling, MD, PhD is a molecular pathologist and a Professor in Mayo Clinic’s Department of Laboratory Medicine in Rochester, MN. He is a co-director of the Genomics Laboratory which performs molecular oncology and hereditary disorder testing. He completed a PhD in Biochemistry and an MD at the University of Kansas. Then he did an Anatomic and Clinical pathology residency and Clinical Molecular Genetics fellowship at the Mayo Clinic. His primary area of interest is in the development of genetic tests that can be used for the diagnosis and treatment of sporadic and hereditary cancer. He and his team have developed a clinical RNA Seq assay that can be used to detect gene fusions in patients with various types of malignancies and are also working on other clinical applications of RNA-seq and other RNA testing methodologies such as Nanostring. Dr. Halling has published over 100 papers that mostly relate to genetic testing of cancer. Carl Koschmann, MD is a Pediatric Neuro-Oncologist in the Department of Pediatrics and a Principal Investigator of a translational pediatric neuro-oncology laboratory at the University of Michigan. The Koschmann laboratory is exploring the molecular mechanisms by which recurrent mutations in pediatric high-grade glioma (HGG) and diffuse intrinsic pontine glioma (DIPG) promote tumor formation and affect treatment response. Along with researchers and colleagues from multiple divisions at the University of Michigan and other institutions, he developed and co-facilitates the UM CNS Precision Medicine conference. Dr. Koschmann has established new algorithms for targeted therapy selection and established multiple clinical trials incorporating the use of molecularly targeted therapy for pediatric patients with brain tumors. He will serve as PI for these trials and their biologic correlative research. Bio: Carl Koschmann, MD is a Pediatric Neuro-Oncologist in the Department of Pediatrics and a Principal Investigator of a translational pediatric neuro-oncology laboratory at the University of Michigan. The Koschmann laboratory is exploring the molecular mechanisms by which recurrent mutations in pediatric high-grade glioma (HGG) and diffuse intrinsic pontine glioma (DIPG) promote tumor formation and affect treatment response. Along with researchers and colleagues from multiple divisions at the University of Michigan and other institutions, he developed and co-facilitates the UM CNS Precision Medicine conference. Dr. Koschmann has established new algorithms for targeted therapy selection and established multiple clinical trials incorporating the use of molecularly targeted therapy for pediatric patients with brain tumors. He will serve as PI for these trials and their biologic correlative research.